HARTFORD — — The Hartford Internal Audit Commission is investigating the city’s policy on background checks, after Mayor Pedro Segarra appointed a man with a history of felony convictions as his deputy chief of staff. Probe City Background Check Process. November 27, 2013 Ray withdrew from the job. Ray said, he wasn’t given the opportunity to disclose his background until after the appointment because of a city policy that keeps the disclosure of criminal records out of the initial recruitment states. 2004 conviction for criminal possession of a gun. 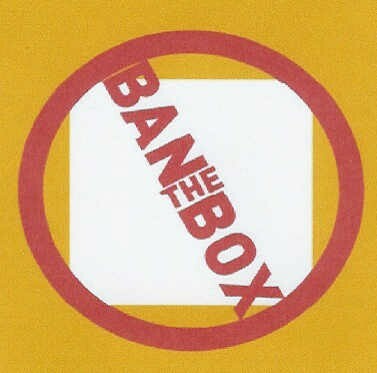 “Ban the Box” proponents blame Employers for recidivism… Lets give ex-offenders access to food stamps and TANF, a decent place to live while they re-enter society. Eliminate the desperation to survive while they re-enter society. Over reach of government telling employers they can’t ask about criminal records on employment applications AND the outcome still is the same. Employers have criteria based on the position and business necessity that is established BEFORE they even post the job opening. Caution before you jump into this website, keep in mind, this is miscommunication and lack of understanding. We can change this if we work together to educate and correct the miscommunicated facts. How it Began: The Ban the Box campaign was started by All of Us or None, a national civil rights movement of formerly-incarcerated people and our families. How ‘Ban-the-Box’ Would Affect Pre-employment Screening? Since January 1, 2014, several places such as Minnesota, Rhode Island and the City of Buffalo joined the rest of the local and state governments who have also passed ‘Ban the Box’ law. This ‘box’ refers to the part of the job application form where an applicant has to mention whether he or she have had any criminal past. 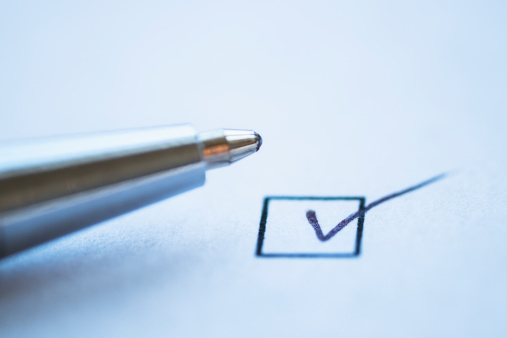 Many employers used this information to reject an applicant before even going through with the interview process and ‘ban the box’ law has been introduced by various governments to stop employers from misusing this information.